AUGUSTA, Maine — Maine's new governor is looking to the future. 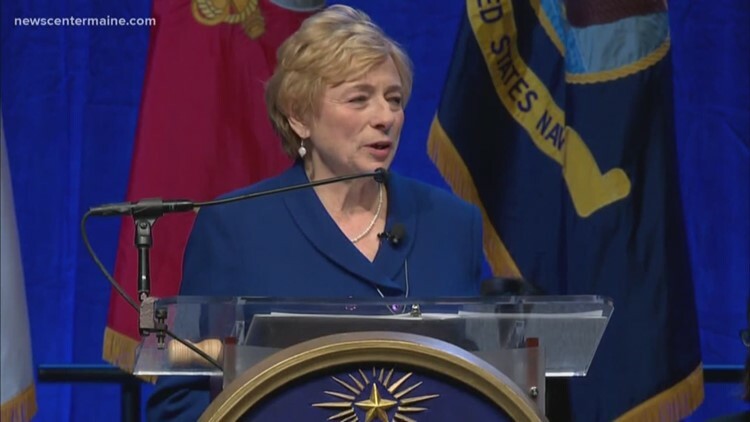 Democrat Janet Mills plans to provide details Thursday on the creation of an Office of Innovation and the Future that will dive into major policy challenges and propose workable solutions. Mills will talk about her vision and the next steps in creating the office during a news conference. She mentioned the creation of the office in her inaugural speech.